The UK’s largest electrical retailer has brought a fantastic new store to Cabot Circus. 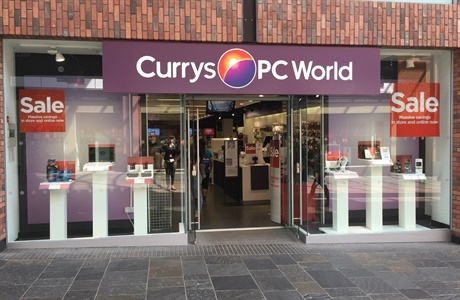 From TV’s to laptops, cameras to audio equipment the team at Currys PC World have it covered. The knowledgeable staff can help you with all of your technical questions and ensure you get the right gadget for your needs.